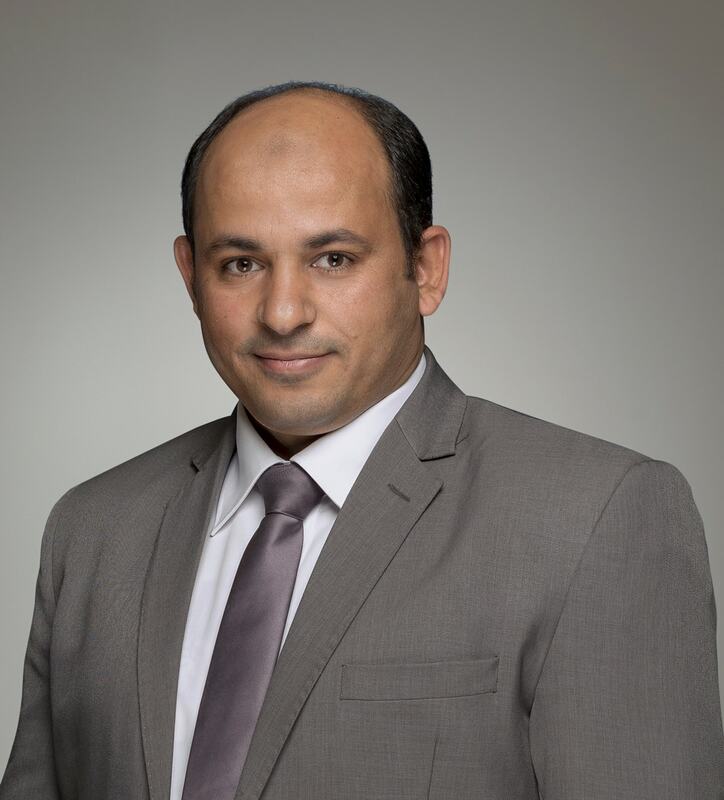 Hamada Mohammed is an experienced litigation lawyer responsible for on-the-ground direct communication with the various Ministriesو authorities and courts in Qatar. He advises clients with various litigation matters before the Qatar Courts. His diligence in following up with clients’ cases, has helped in ensuring a constant flow of updated information to our team of lawyers and advisors. Advising a leading bank on their litigation portfolio. Advising and representing a telecommunications operator in its litigation portfolio. Advising and representing various clients in relation to their litigation cases.